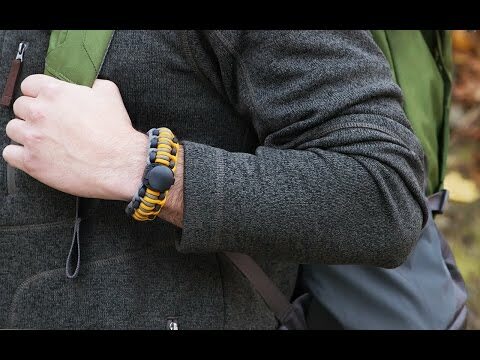 You’ll hardly know this tough, low-profile survival bracelet is there, but it will save your wazoo if disaster strikes. Essential tools are cleverly concealed inside the hand woven design—helping you do anything from starting fires in high elevations, to catching fish along the shore, to cutting down trees to build the ultimate escape raft or shelter. 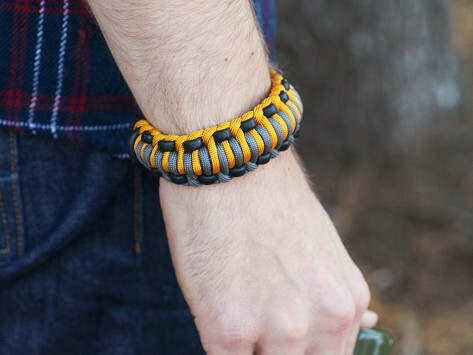 Unravel the sturdy, hand woven paracord to access whatever you need. What you need if you are ever lost. 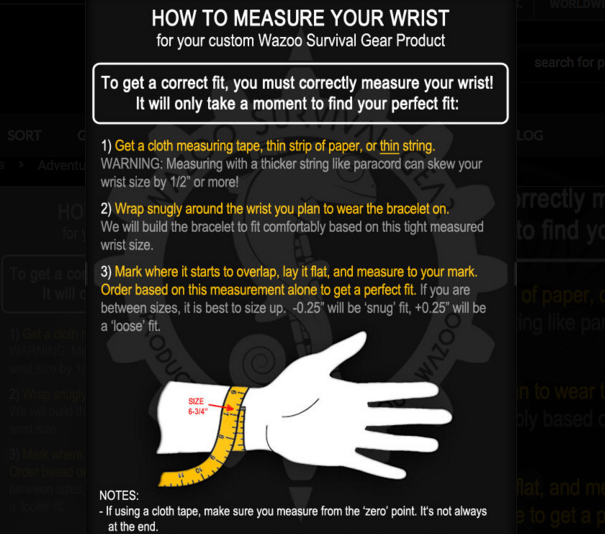 Unbelievable what this light weight bracelet has packed inside for survival! I ordered one each for husband, son and nephews!